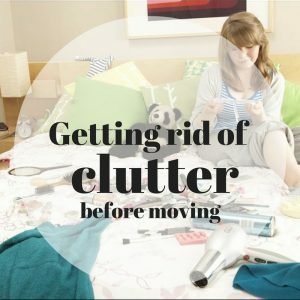 Keeping everything together (including your sanity) during a move and be hectic, but by getting rid of your existing junk before the move can save you a great load of time during the packing process.We’re a full service junk removal company that has been serving the metro Atlanta area for more than 10 years and our team of junk removal professionals are ready to assist you the entire way. Whether you’re looking to clean out your garage, attic, shed or storage, our team will have the junk gone in little to no time at all. At Mr. Junk, we pride ourselves on being one of the few full service junk removal service with no minimum pick up charge. We don’t make you pay a lot of a small amount of things, so it doesn’t matter if you have one old coffee table or twenty old coffee tables-our team is here for you. If you have old furniture, yard or renovation debris, appliances, tires, paint, batteries or just clutter and household junk you want to get rid of, you found the right guy. The Mr. Junk team has got your back. 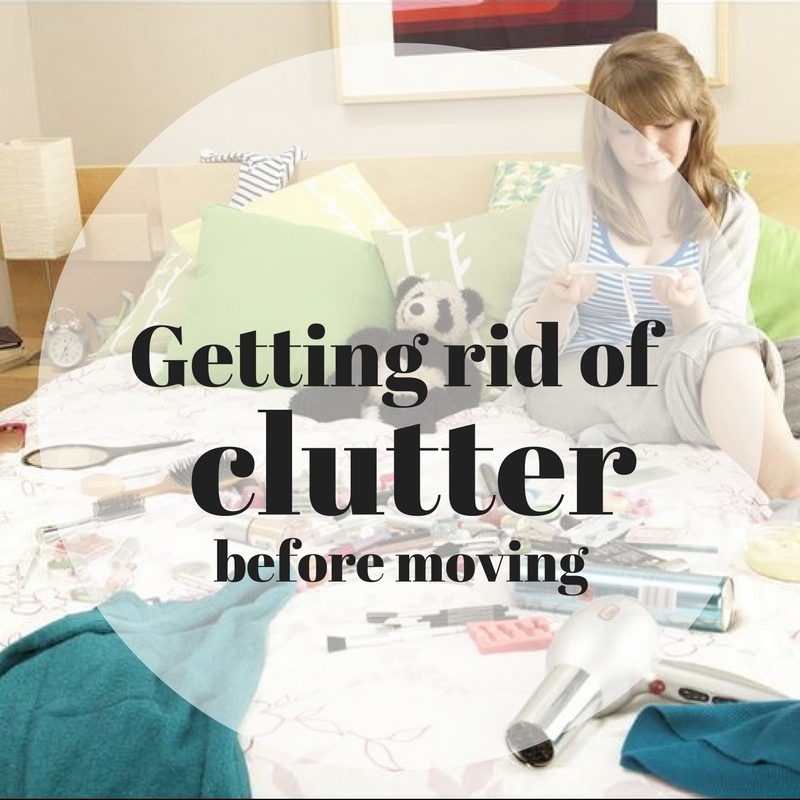 Don’t try to haul your clutter with you, let us haul it away for good! At Mr. Junk, we care for the environment by recycling or donating everything possible with only true junk going to state-approved landfill sites or transfer stations. For more information about our services at Mr. Junk, visit our website or give us a call at (678) MR-JUNK1. Are you an existing Mr. Junk customer? Rate and share your experience with us in the review section of our Facebook page today. We love hearing from you!